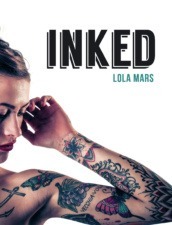 Lola Mars is a tattoo obsessive, who has been building up her gallery of body art since her first tattoo when she was 18. 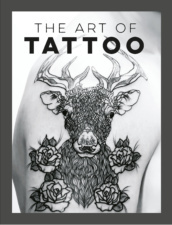 She is a firm believer that tattoos are an art form that should be celebrated. She lives in Bristol with her partner.